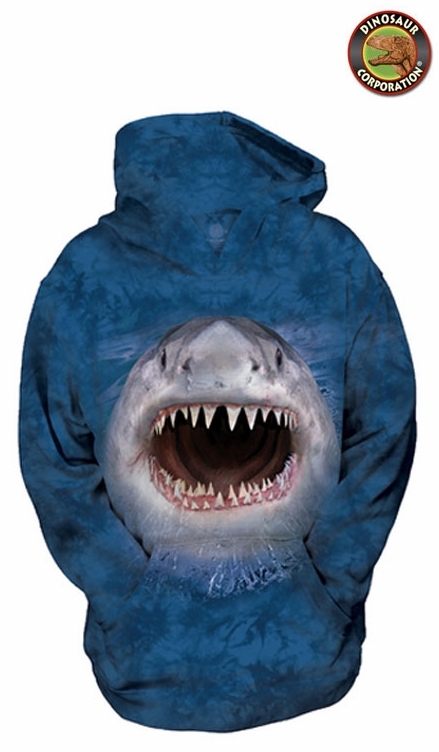 Wicked Nasty Shark Kid's Hoodie Sweatshirt is perfect gift for all dinosaur enthusiasts. Great for casual wear. The quality is hand dyed & printed with soft, non-toxic water-based inks.